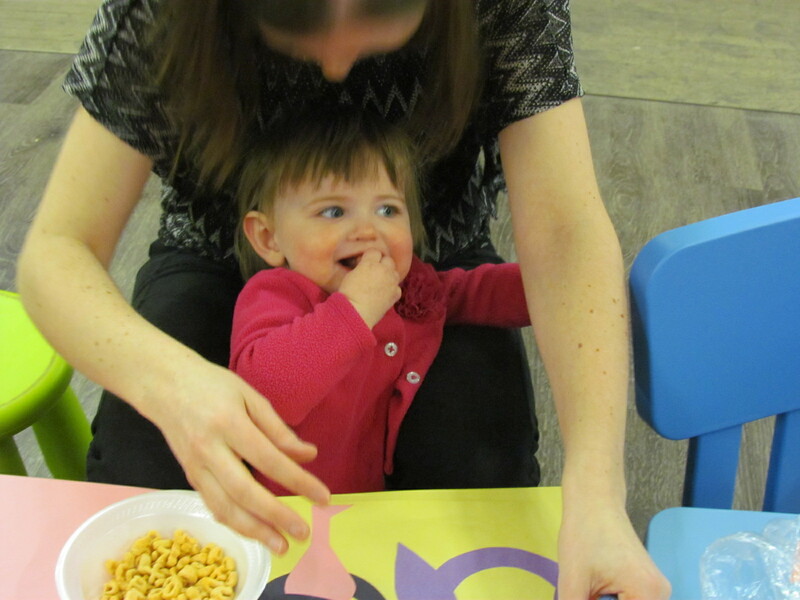 Alphabet Play Sponsored by Alpha-Bits! 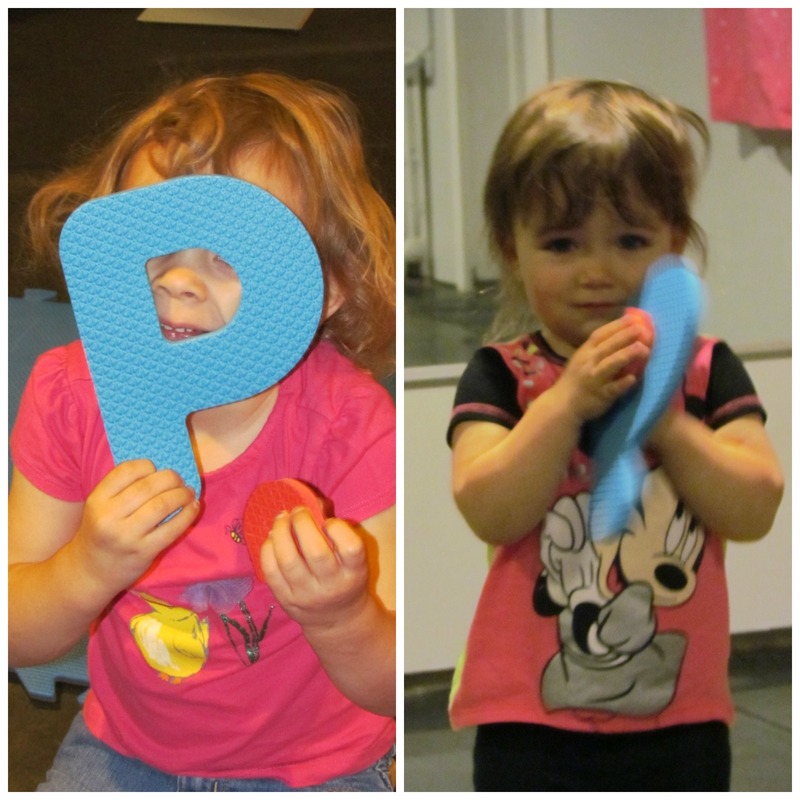 Momstown Niagara learns about the letter P! Today we learned about the letter O! 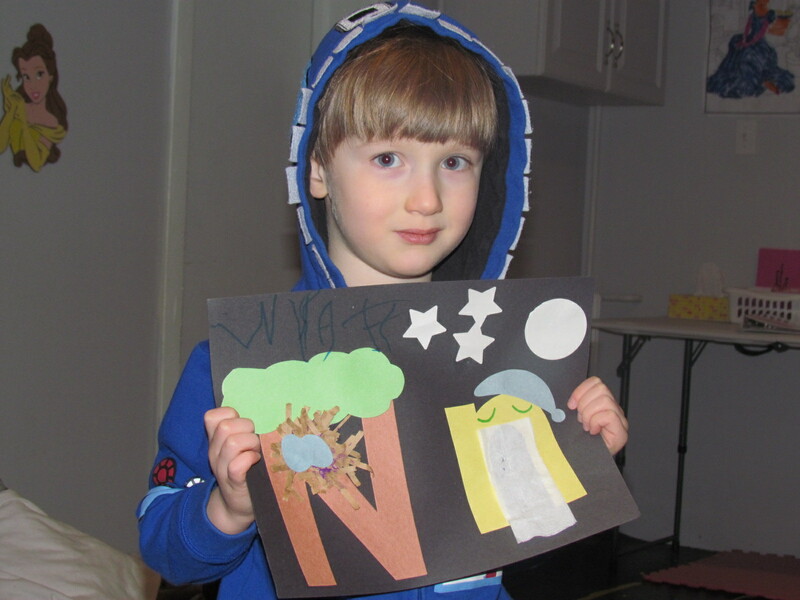 Momstown Niagara learns about the Letter N.